Our festival is located at the Arranmore Holiday Village, Arranmore Island, Donegal about 1km from the ferry port. You can expect a huge selection of Poetry, Spoken Word, Live Art, DJs, Games and other performances and activities. We are a festival collective run on a not for profit basis. 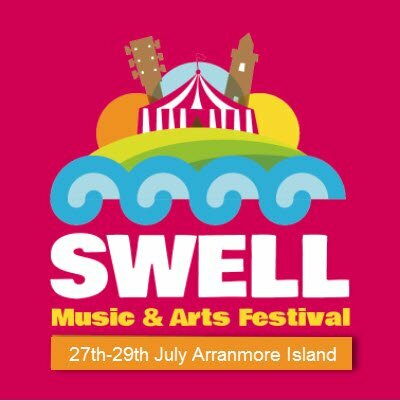 Early bird tickets are available from our website www.swellfestival.com. Camping is available onsite.